As President and CEO of Keystone Construction and Keystone Realty Group, Ersal has made a considerable impact on the Indianapolis community. He brings expertise, leadership, and vision to the companies, igniting a hunger for growth and development. Ersal graduated from Purdue University with a bachelor’s degree in Civil Engineering. He is also a graduate of the Stanley K. Lacy Executive Leadership Class XXVIII. He speaks to various groups and has been interviewed about a variety of international issues over the years. Some of his hobbies are traveling, spending time with family and friends, playing soccer, playing table tennis, and supporting the local art community. Ersal is also the Owner of Indy Eleven, Indianapolis’ professional soccer team. 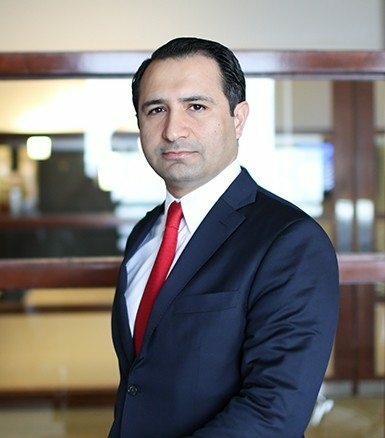 Member, International Council of Shopping Centers, Inc.
To learn more about Ersal Ozdemir’s work, visit Keystone’s portfolio.